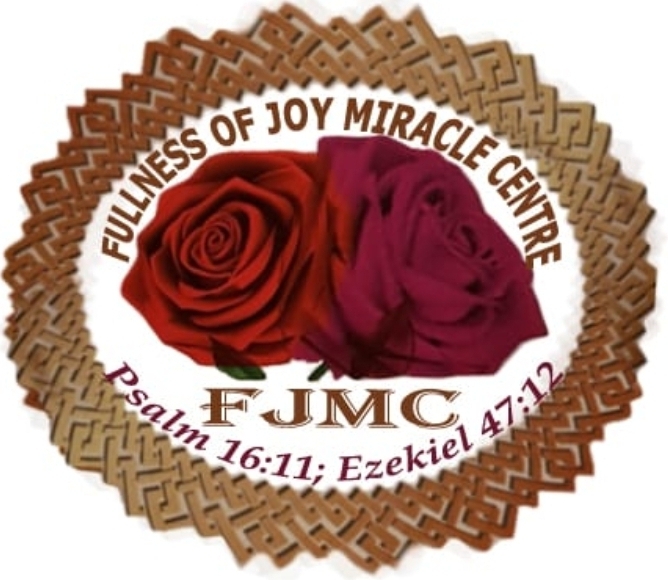 Welcome to the Fullness of Joy Miracle Centre Ministry website. We hope that our website highlights the wide variety of worship, fellowship and service opportunities available, such as conferences, seminars and church services. Please feel free to read more about our ministry on this site, or come in for a visit. We would love to greet you and share with our love for Jesus Christ.